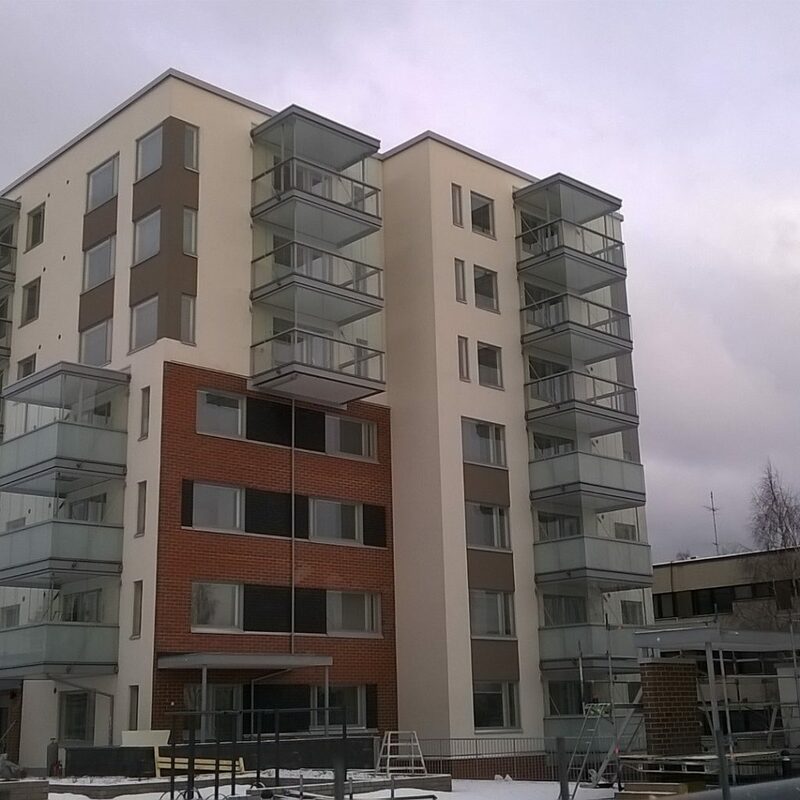 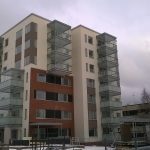 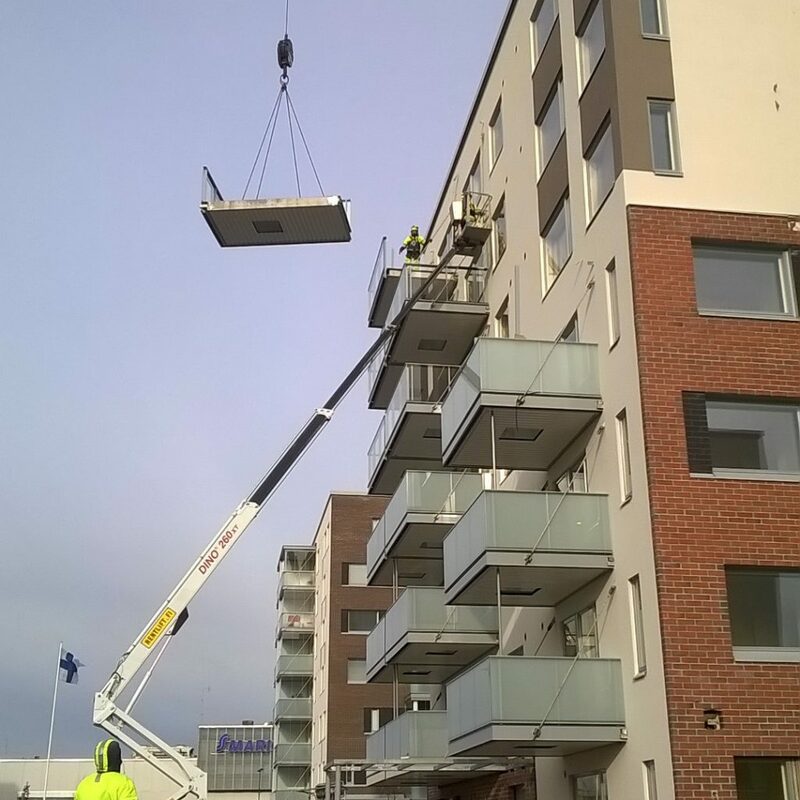 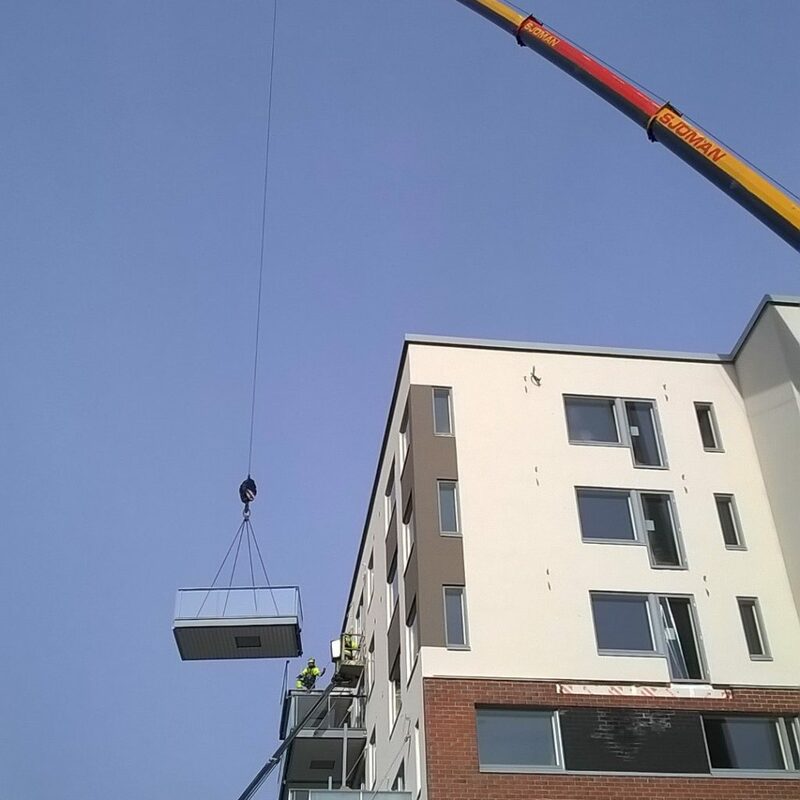 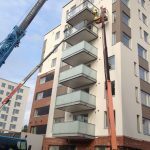 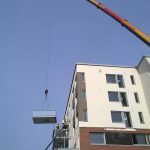 Light-structured and fire classified BX balconies were produced and delivered to SRV Rakennus in Espoo Nihtitorppa. 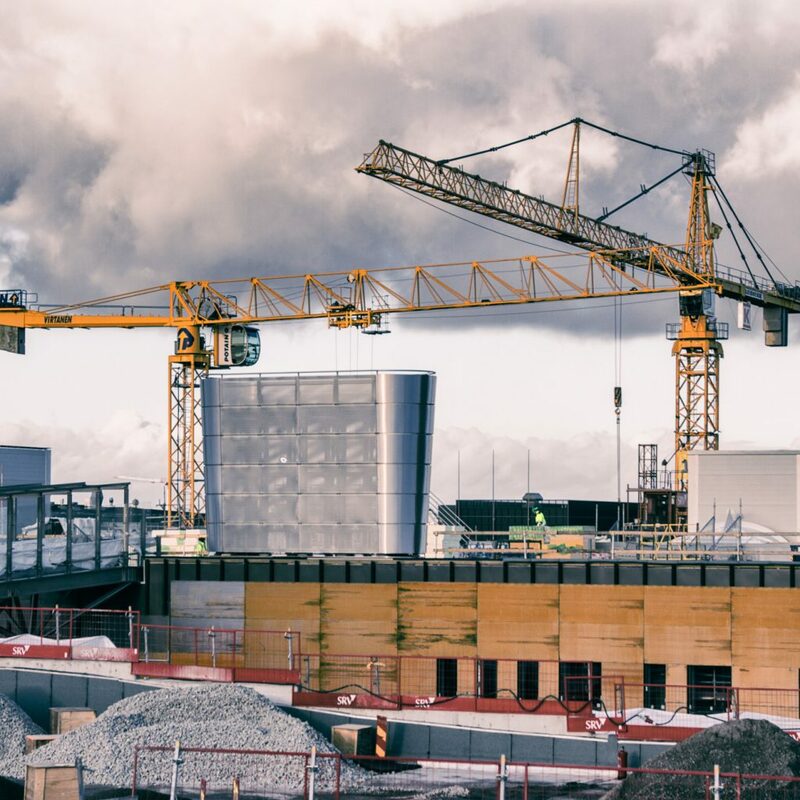 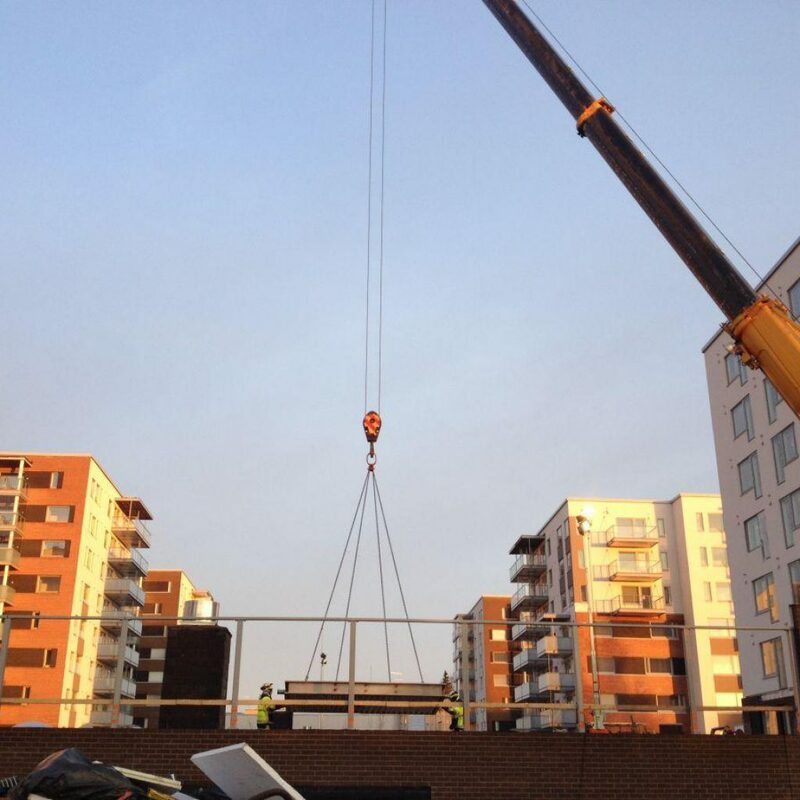 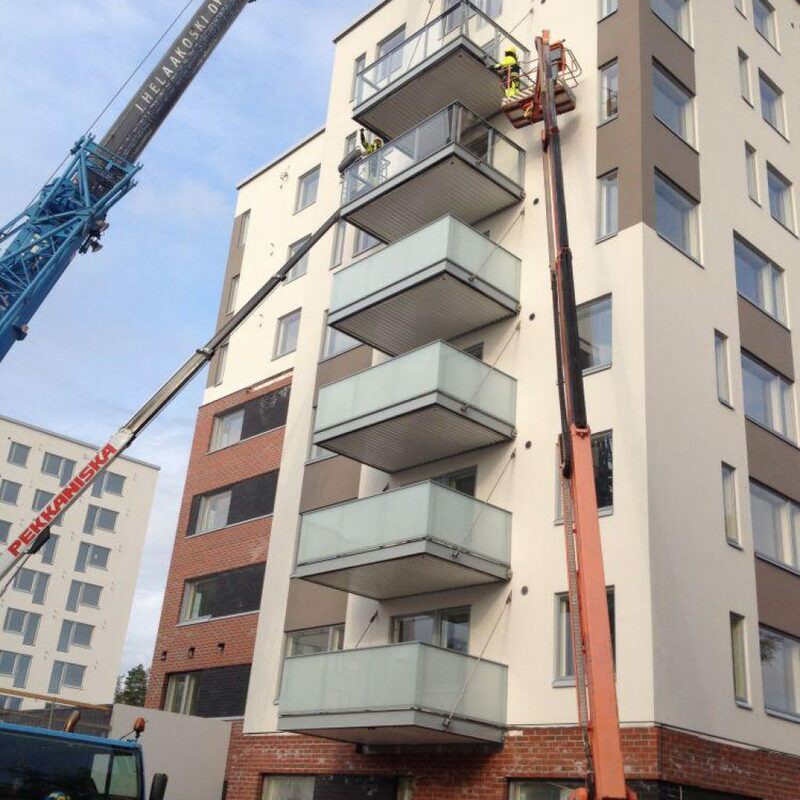 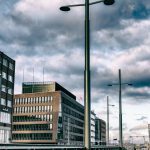 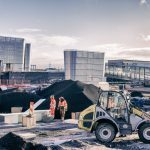 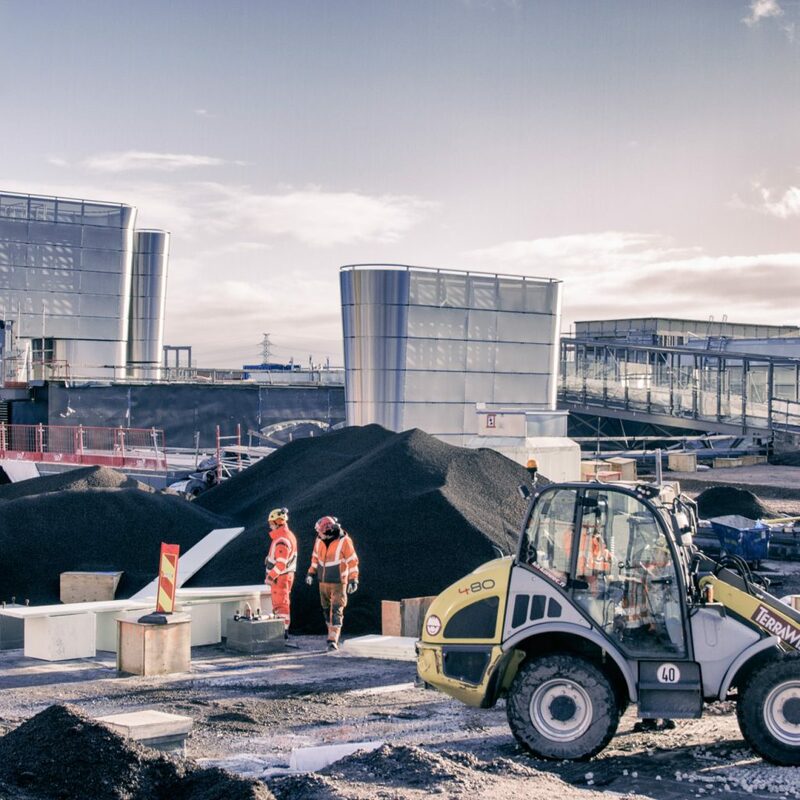 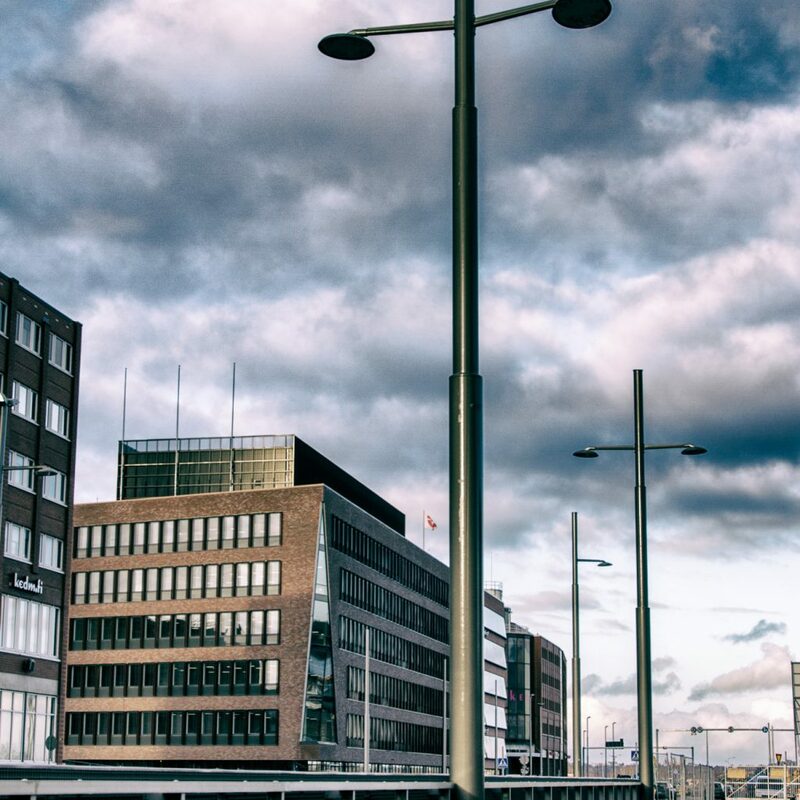 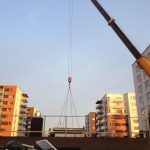 Our co-operative partner Helsingin Teräs Asennus Oy installed the balconies on site. 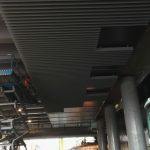 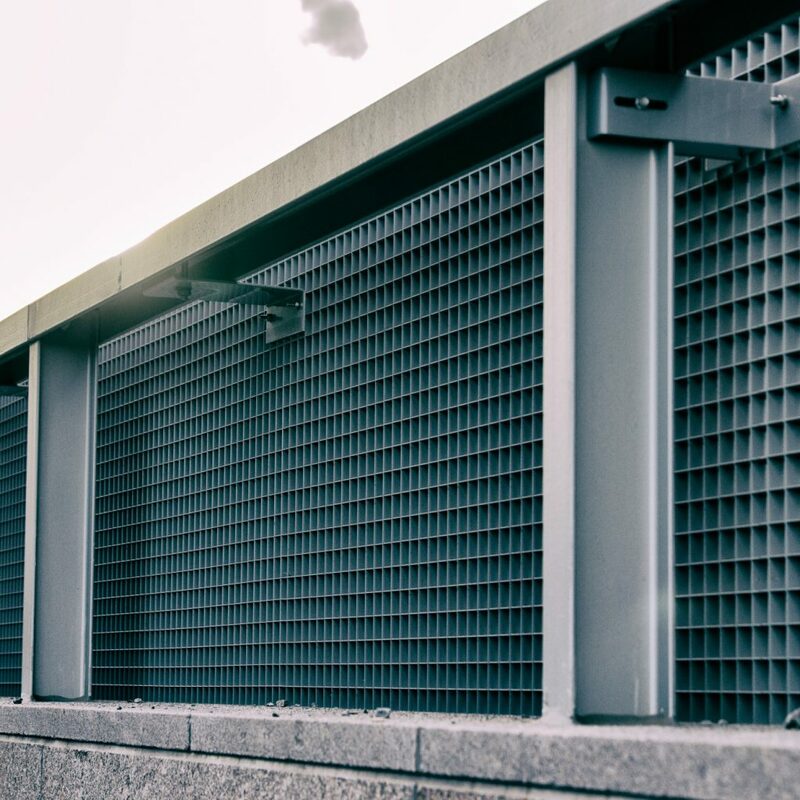 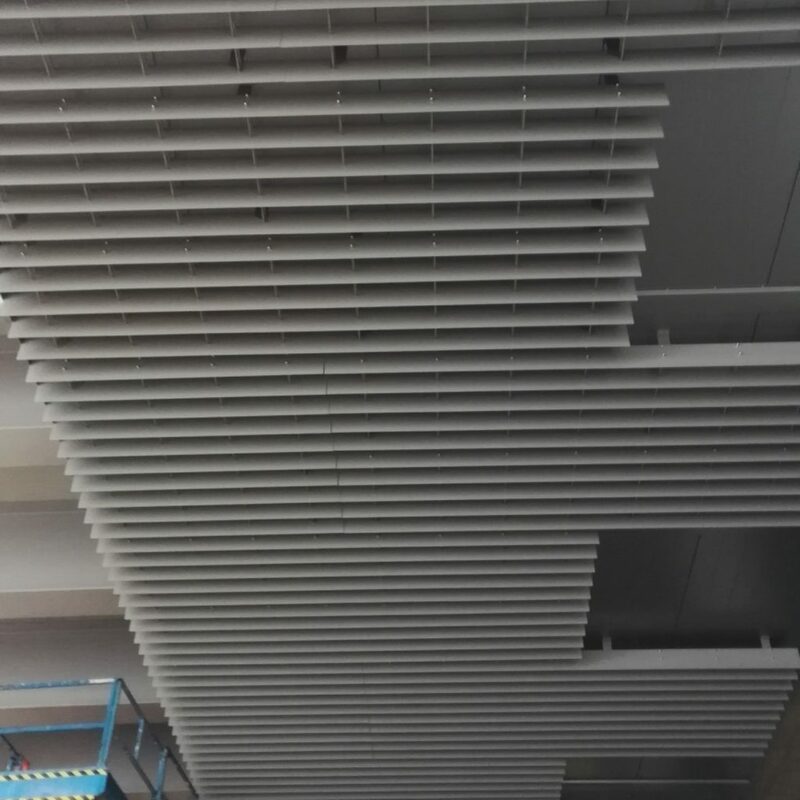 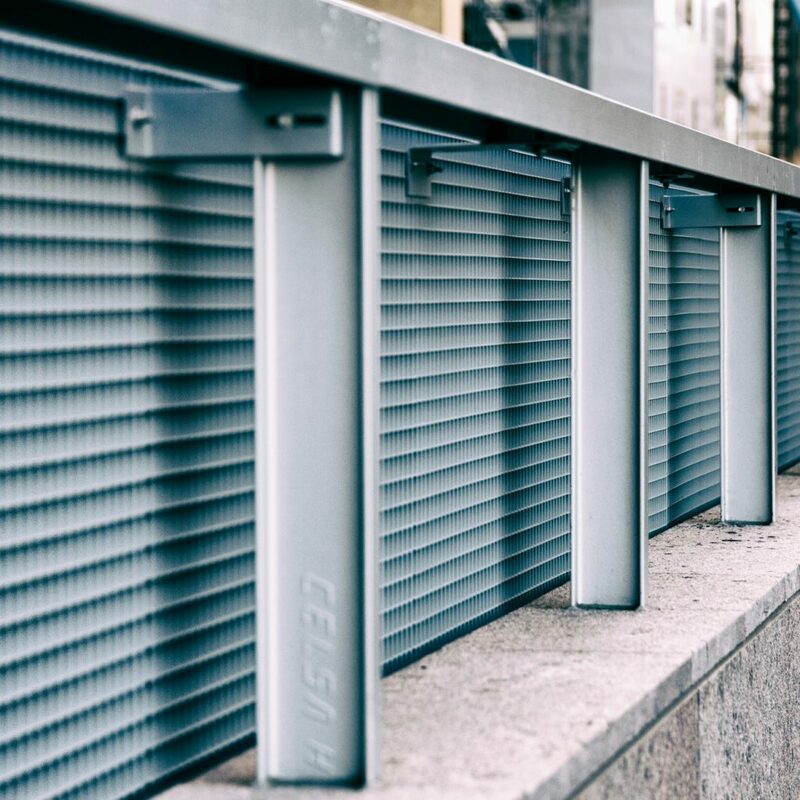 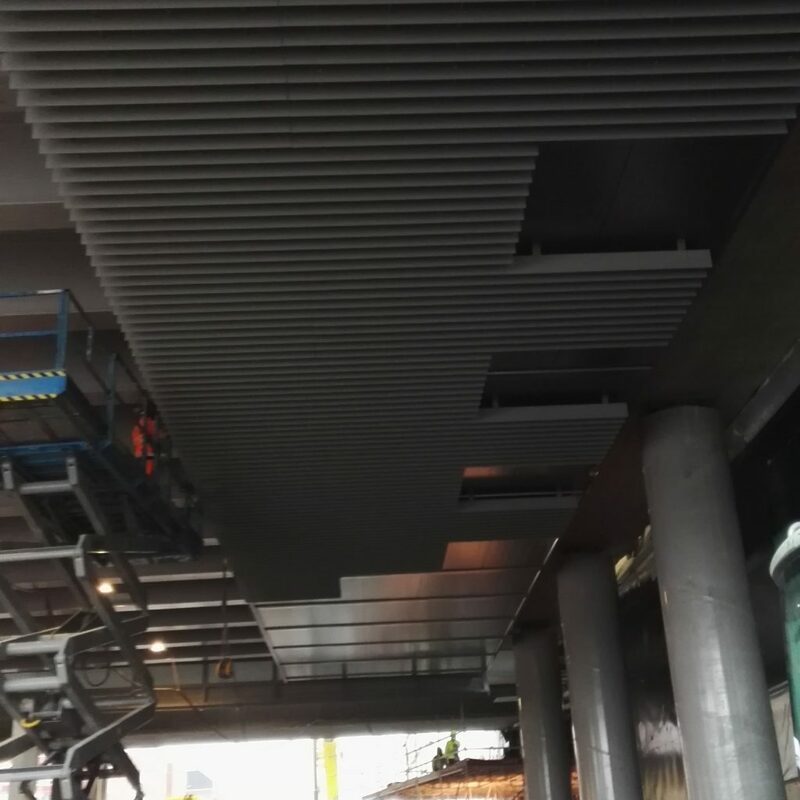 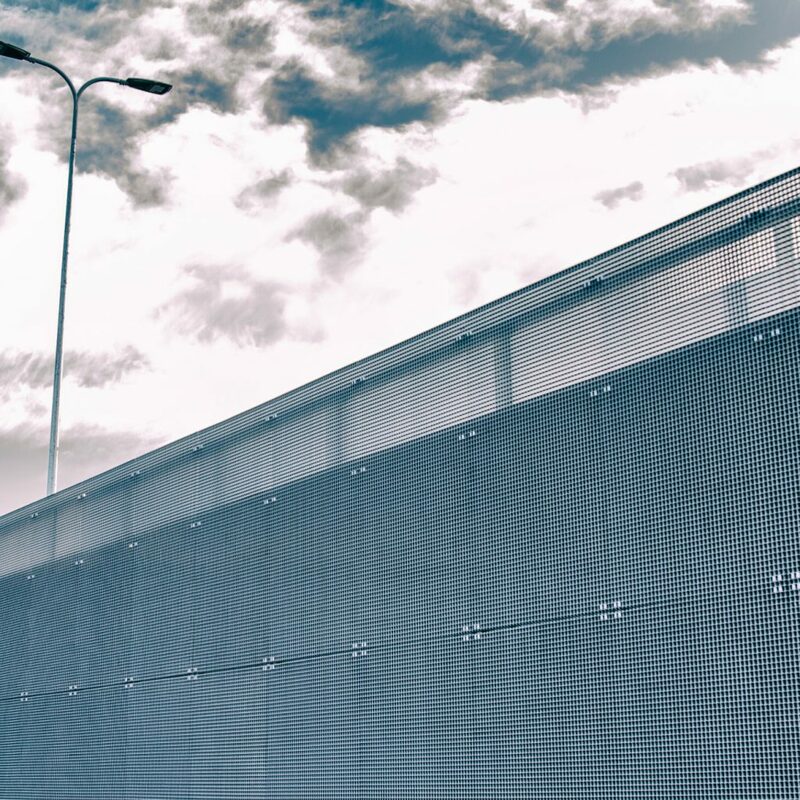 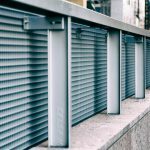 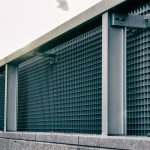 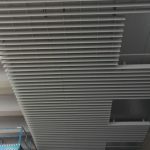 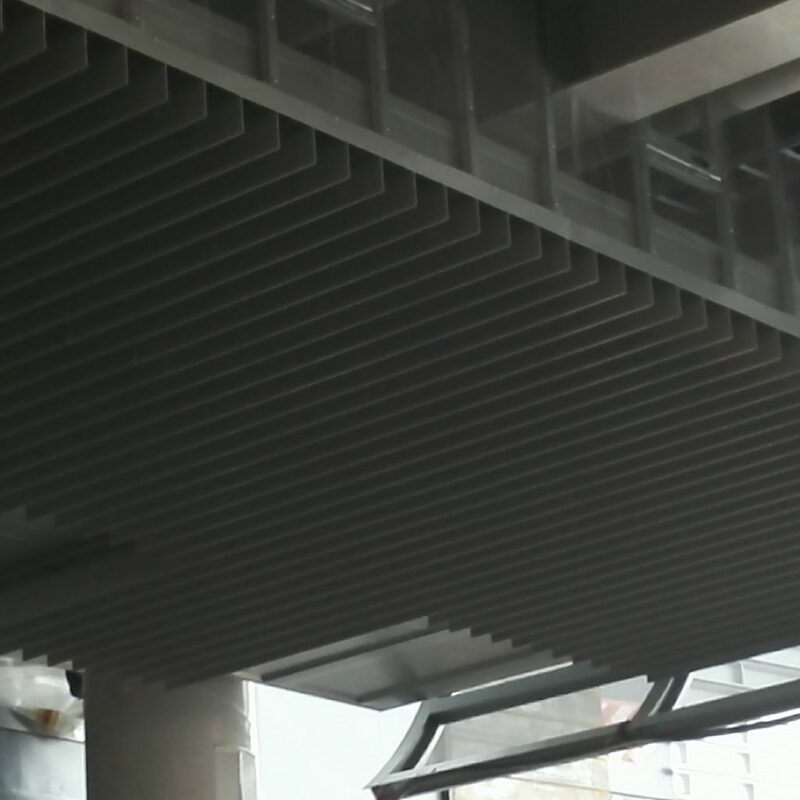 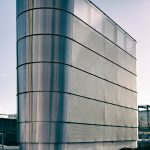 We have delivered BX aluminium square gratings to facades, as well as tube assembled louvres to suspended ceilings. 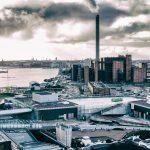 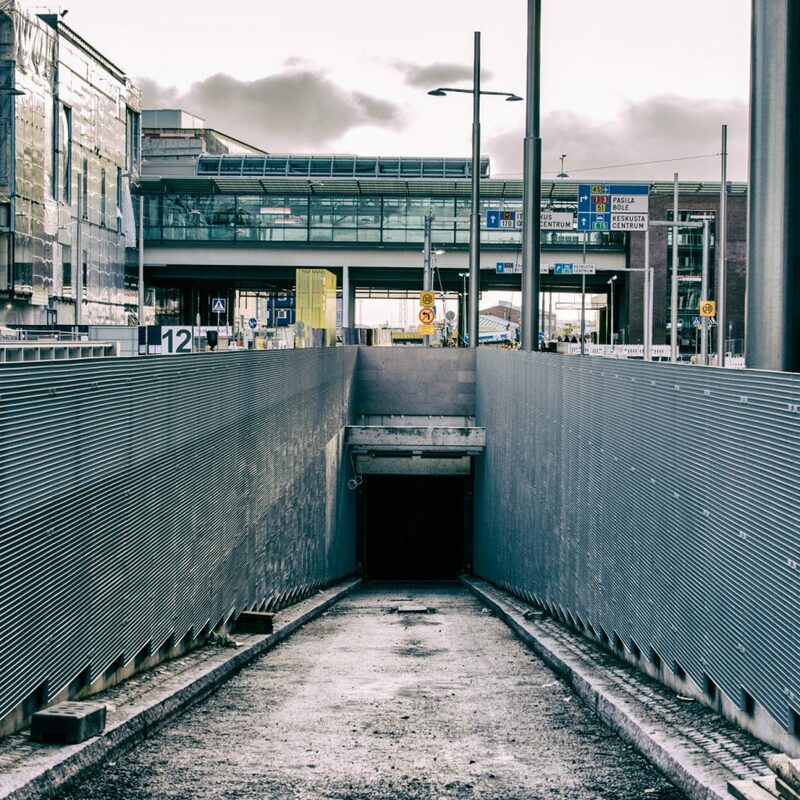 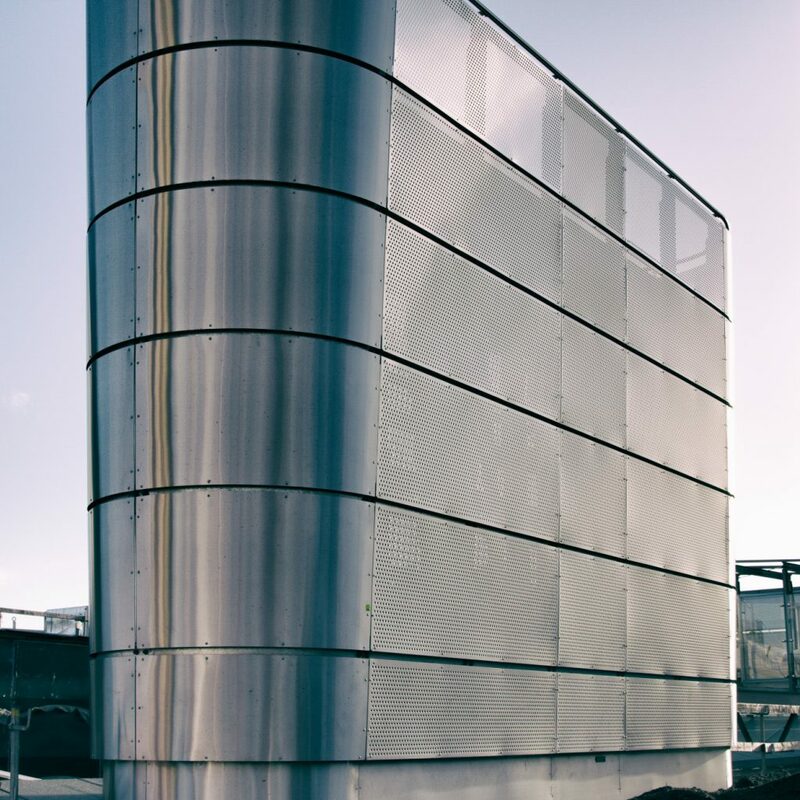 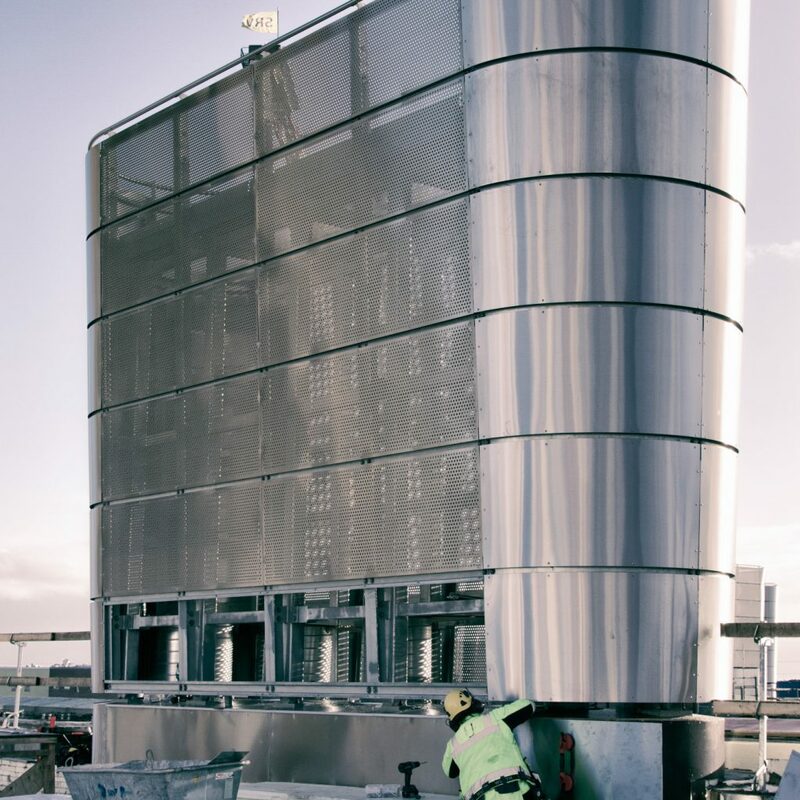 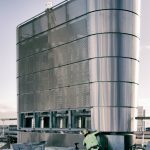 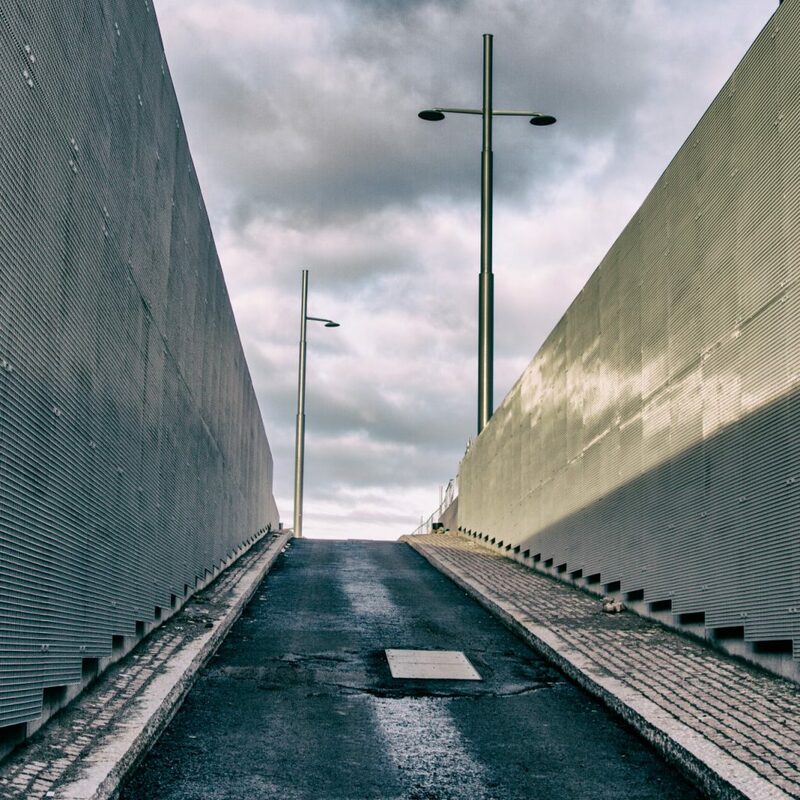 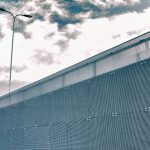 In addition to this we’ve also delivered perforated, acid-proof plate coverings to the degreasing chimneys.